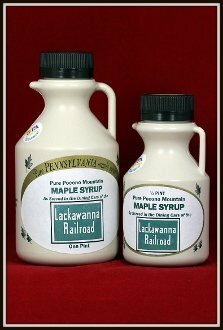 Lackawanna Railroad Maple Syrup | Phoebe Snow Company Inc.
cars. 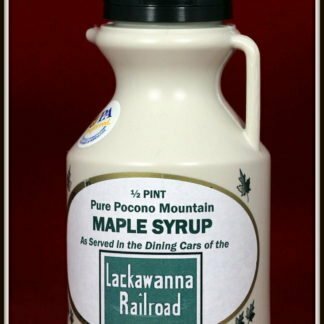 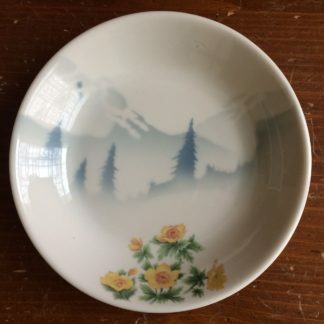 It prided itself on offering a number of selections from the Pocono Mountain region of Northeastern Pennsylvania, a popular tourist destination served by the railroad. 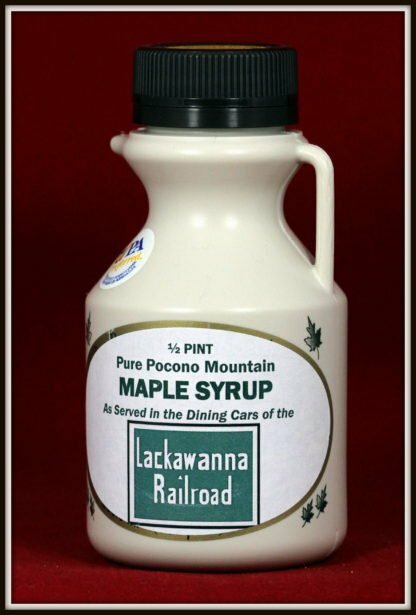 One of these products was Maple Syrup produced from trees in the Pocono Mountains. 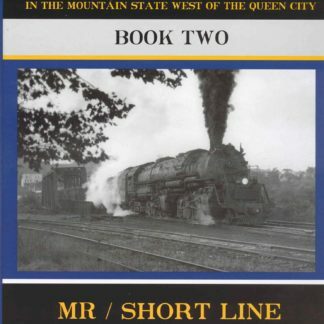 Railroad in your own home!